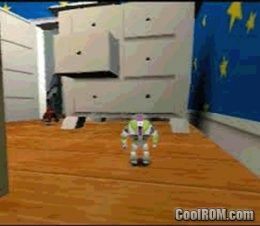 CoolROM.com's game information and ROM (ISO) download page for Disney-Pixar's Toy Story 2 - Buzz Lightyear to the Rescue! (Sony Playstation). 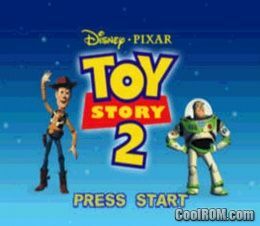 ROMs » Sony Playstation » D » Disney-Pixar's Toy Story 2 - Buzz Lightyear to the Rescue! Game: Disney-Pixar's Toy Story 2 - Buzz Lightyear to the Rescue!